Christmas and New Years are family time for me, so the things on my to do list sometimes get postponed. Here is a slightly belated December edition of 28-31 Little Celebrations. 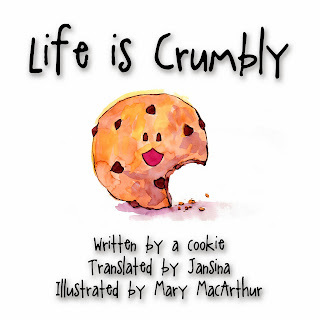 My newest book: Life is Crumbly, is now available!